Apart from general maintenance, little was done with Pine Bluffs Depot until 2001, when the section decided to make an end-to-end version of the Depot. This involved making a new fiddle yard and new one metre board to be used instead of the short half metre board. The new one metre board includes an Oil Depot, Railway Express Agency building and a Scrapyard. This new board was completed in the summer of 2002, and had its first exhibition at Alton Limited 2002. 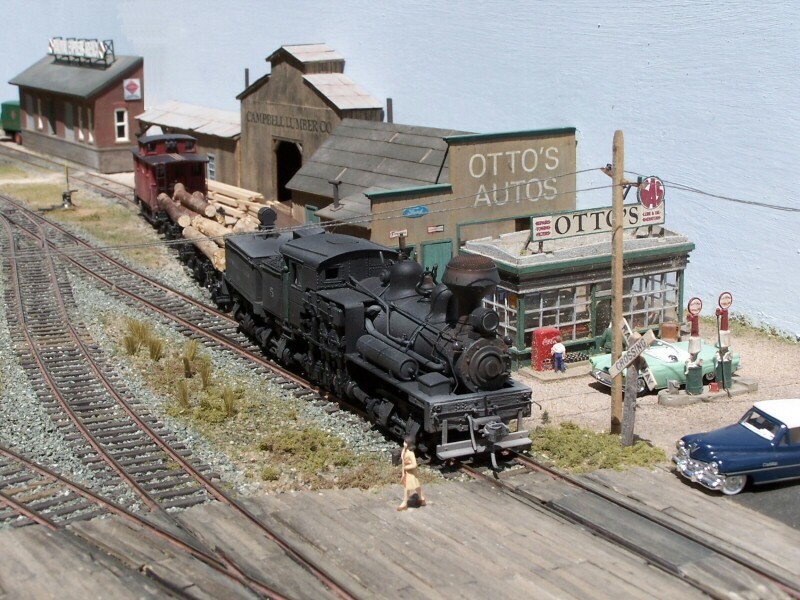 The layout is currently being converted to DCC operation, and will be available for exhibitions as part of Pine Bluffs & Red Dot Mine in 2017.